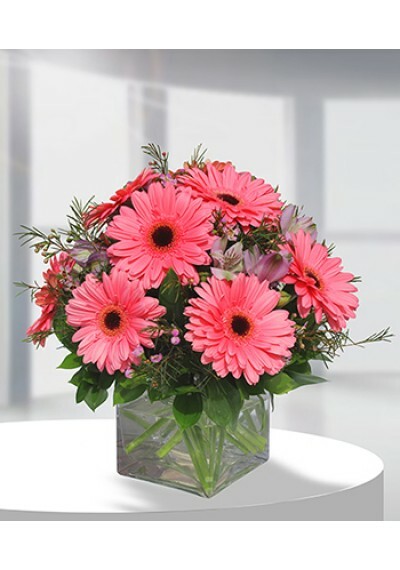 Path breaking and stunning gerbera glory bouquet, a true masterpiece, this gorgeous collection of extravagant blooms has set the tune for modern day romance. 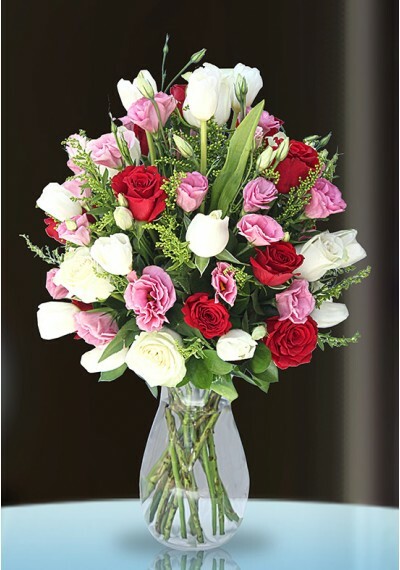 Substitution of flowers may occur in case of unavailability. 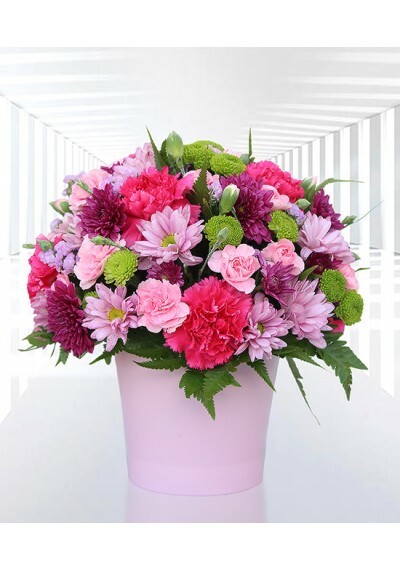 Standard size AED 299.75	10 Pink Gerbera,8 Purple alstroemeria. 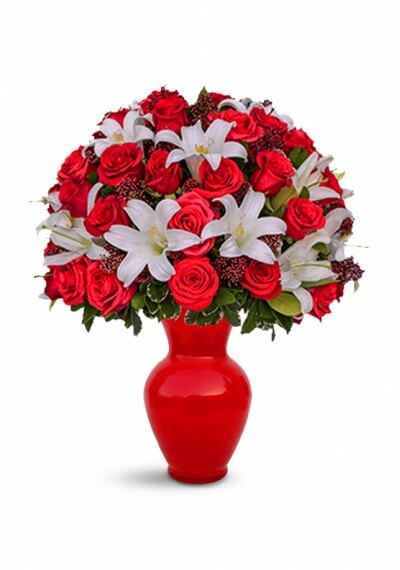 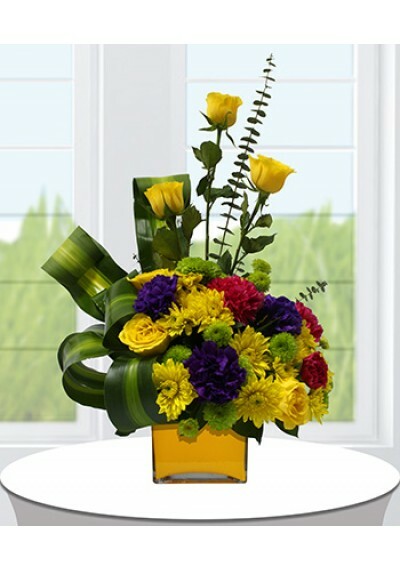 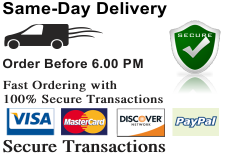 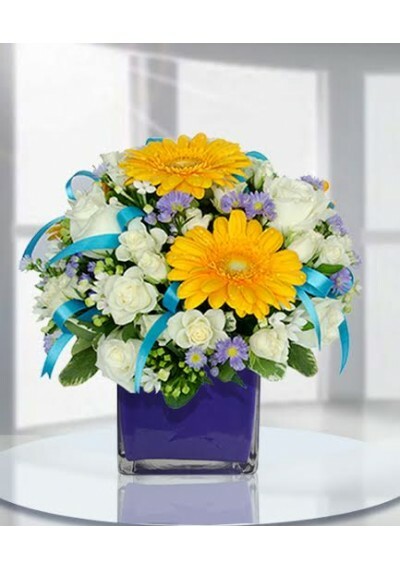 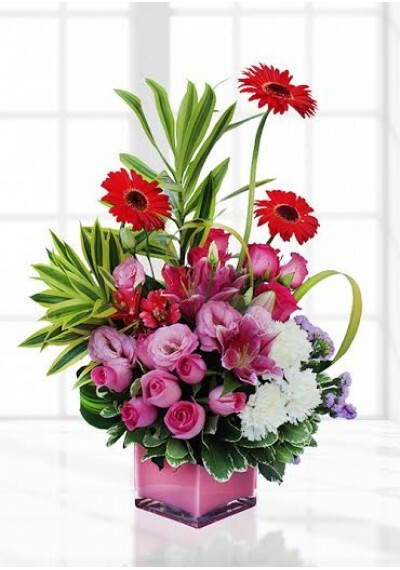 Deluxe size AED 329.75	12 Pink Gerbera,10 Purple alstroemeria. 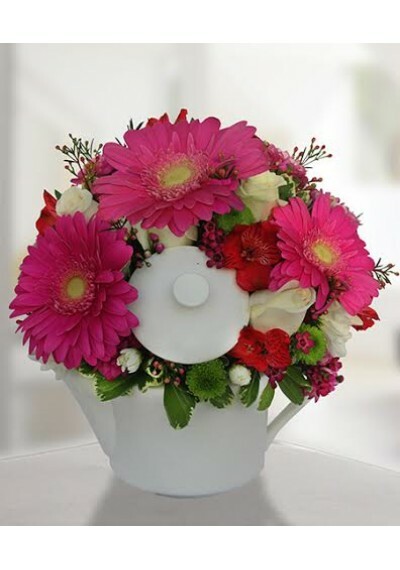 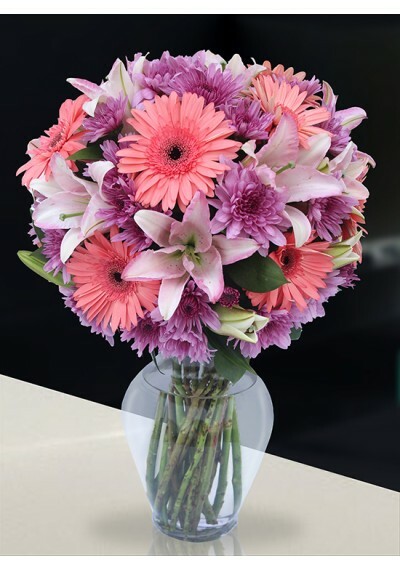 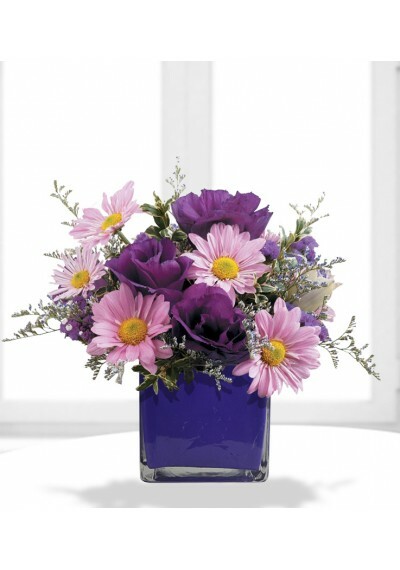 Premium size AED 379.75	14 Pink Gerbera,12Purple alstroemeria.